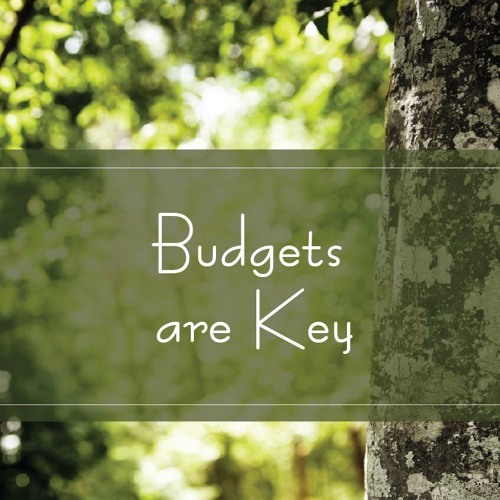 Trees are Key and they make great investments, but you need resources to manage those investments. Join us this week as we explore how “Budgets are Key” and discuss ways that you might be able to improve your budgets. Species Spotlight This week’s tree is a fast growing, yet fairly long lived tree for many of us across Texas. This tree has been brought north, but is a great choice in many areas. Listen to this week’s #TreesAreKey to learn more about Mexican sycamore, Platanus Mexicana.